The May 29, 2015 article in The Western News titled: “Commissioners pleased with EPA visit,” noted two issues, among other concerns: 1: Lack of detail in how this whole plan would be carried out; and 2: Lack of information about who will be funding the complete process. The article stated that 500 properties still needed to be inspected. There are a significant number of people in the Libby and Troy areas who do not intend to give the EPA access to inspect their lands and buildings. If everyone does not allow access, it only makes sense that some of the inspections and a comprehensive final clean-up will be unable to take place—The EPA will not access property without the owners’ permission—and in those areas, asbestos contamination may remain. Public comment ends July 8, 2015. Libby seems to be between a rock and a hard place when it comes to finding a way through this EPA final clean-up process that will please everyone. Some people are just plain tired of it all, and by not being part of the discussion, or the final clean-up process (denying property access for inspection and clean up), they may just hope it will all go away. 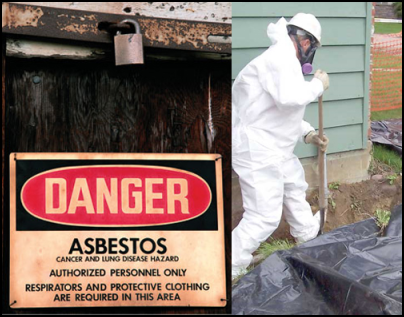 Some people want every single inch cleaned up to make sure no one in the future—their kids, and their children after them—ever have a problem with asbestos of any kind again. Some people are too sick physically to get involved. Many who have lost loved ones are grieving and too sad to care. Some people just don’t know where to turn if ongoing medical needs end following the final clean-up. Others want the economic picture to be bright and focus on business, improving the economy, and wanting anything that does not support that view to simply vanish. How can they all find peace in the wonderful towns of Libby and Troy? From my point of view—They are all right! It isn’t fair at all that from 1919 through 1990’s a mine produced an ore contaminated with asbestos. If only people had known then—you know the rest of “if only” statements. Hard working people should be able to work in a safe place. The economy should be very good in such a beautiful place. A final clean up should make the area healthy for everyone in Lincoln County. 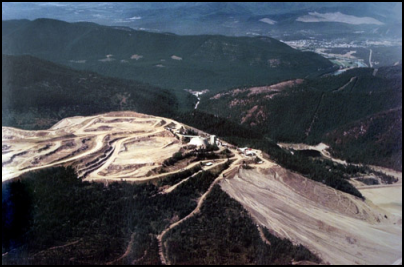 All of the other 515 areas in the United States and the many sites in foreign countries that received Libby’s ore should not have had contamination issues, either. All I can say is that they were all wronged! None of these people are to blame. Who created the problems? The owners and managers placed large profits ahead of the safety of workers, families, communities, and consumers. In the 1940’s, Dr. Kenneth Smith worked for Johns-Manville Company—Libby provided a major portion of their ore for manufacturing. Dr. Smith had done extensive studies on X-rays of employees to determine just how dangerous asbestos was to workers. Of the 708 men he tested who worked regularly with asbestos, only 4 men had healthy lungs. Dr. Smith’s letter to the company explained what Smith had learned—asbestos was deadly. Smith said, “As long as the man is not disabled it is felt that he should not be told of his condition so that he can live and work in peace and the company can benefit from his many years of experience.” (Bowker, Michael, Fatal Deception: The Terrifying True Story of How Asbestos Is Killing America, 2003, pp. 89-90). Shortly after his obvious support of keeping asbestos dangers secret from workers and the public, Dr. Smith was hired as medical director for Johns-Manville. The “Don’t Tell” attitude lasted through the 1990’s. 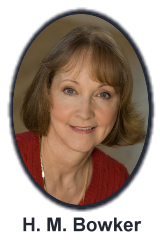 Let’s consider how Libby might have had a different experience if everyone knew the dangers of asbestos. What if workers had been able to choose if they wanted to work for Zonolite, knowing the dangers of asbestos in advance? What if the company had provided appropriate safeguards to protect the workers and the surrounding areas? We cannot change what has happened, no matter how many “What If’s” we create. 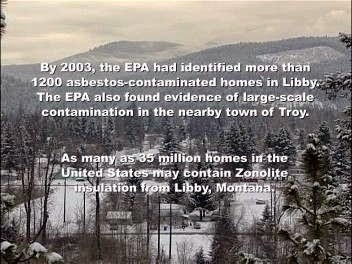 People in and near Libby and Troy will make decisions about what is in their best interest as the EPA moves forward. Each person will listen and contribute in ways his or her conscience guides. As a former Libby person, I have to trust that it will all work out for the best.